Throughout my life, I found it fascinating to document the Israeli-Palestinian conflict. The situation in certain areas is very delicate and can heat up at any time even within seconds, especially in Hebron. In the long nights, efforts are made by the Israeli army to prevent potential terrorist threats, but all of this can take its toll. 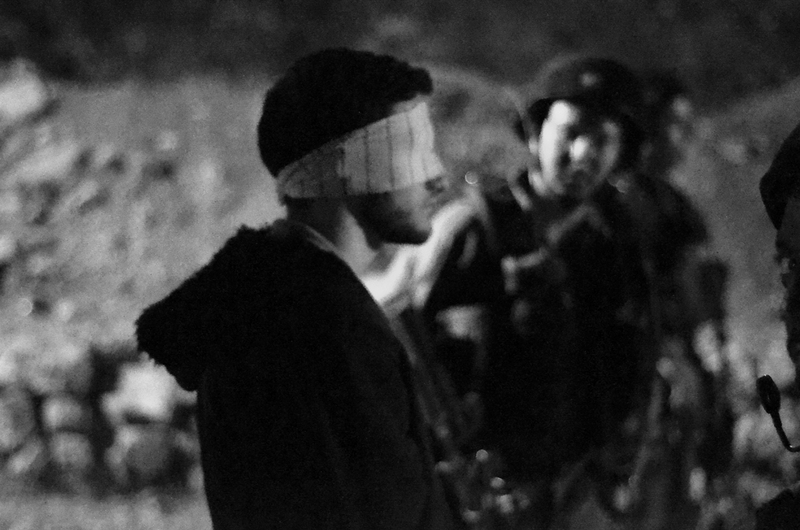 This photo was taken during an arrest in the city of Hebron. The scene was dark and of course I couldn’t use any flash gear so I had to settle for a very open aperture and high ISO.